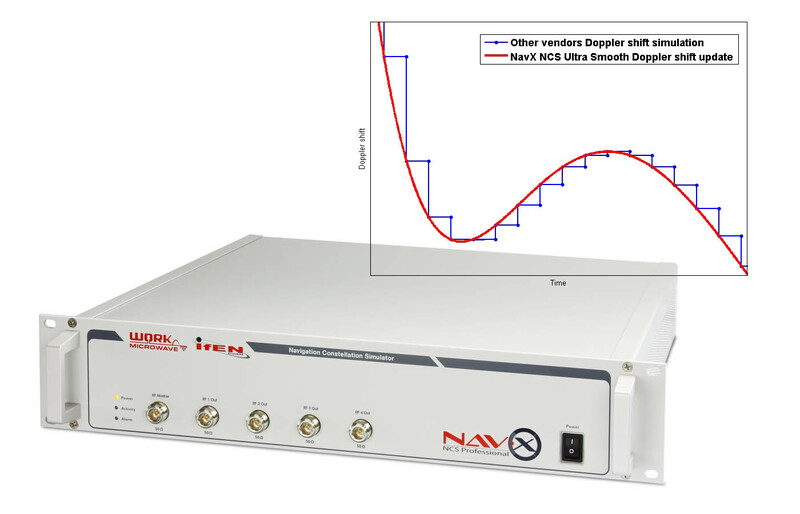 IFEN has announced its new NCS TITAN multi-GNSS, multi-frequency and multi-RF output simulator. 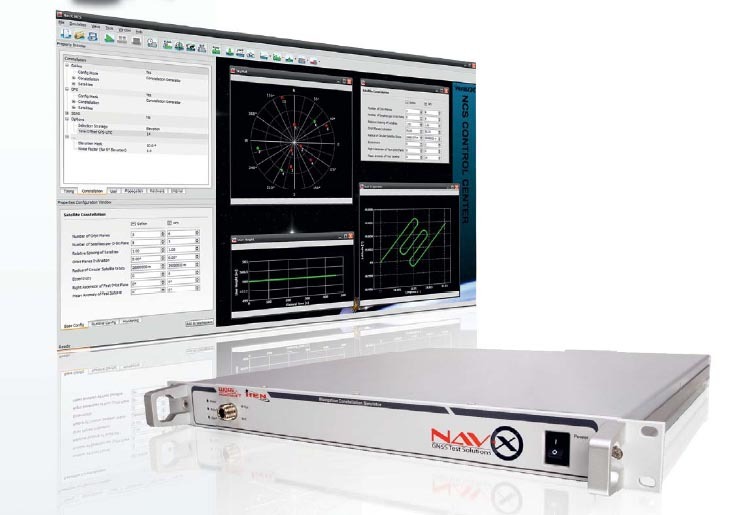 With up to 256 channels and up to four RF outputs per chassis, the TITAN design avoids the extra complexity and cost of using additional signal generators or intricate architectures involv¬ing several hardware boxes, IFEN says, which improves reliability without compromising functionality. 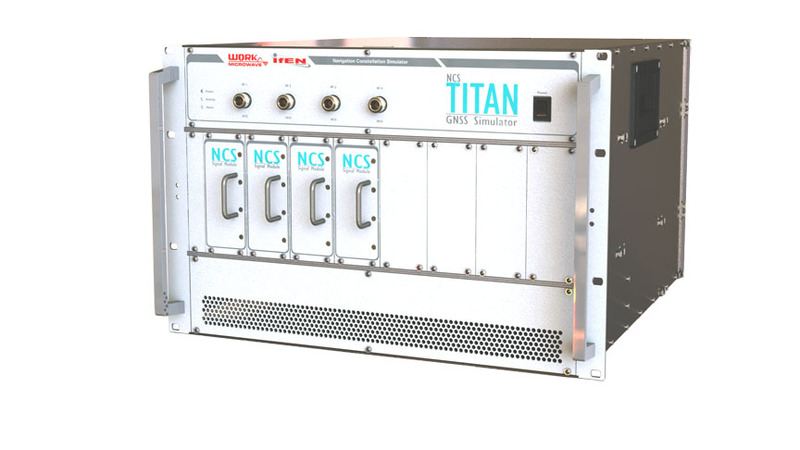 THE NCS TITAN’s supports all GNSS signals, according to the company, has the flexibility to reassign channels to different RF outputs and reconfigure simulated signals, and can be upgraded in the field.